Apple in early June will spend WWDC 2018, during which not only will show the program developments but most likely, the announcement of new hardware will take place. In particular, according to some sources, new iPad Pro and iPhone SE2 will be introduced in San Jose. The latter became the hero of a new "leak." 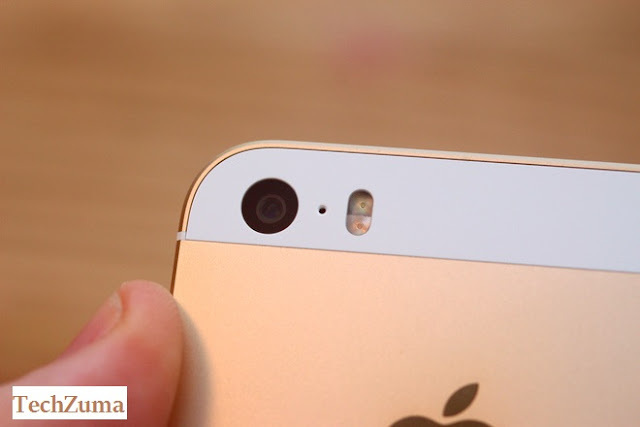 Her author claims that the video is posed for the new iPhone SE. Its design sends us to the iPhone X: an eyebrow, a vertical double camera. Differences - right angles. True, it seems more like the iPhone X itself is in front of us in a protective case. Particularly attentive users may notice the lack of a logo on the back panel. This can be attributed to a prototype, but this is extremely rare with working instances. Note that the very existence of the iPhone SE2 is in question - there is no conclusive evidence yet. WWDC 2018 will be held from 4 to 8 June. 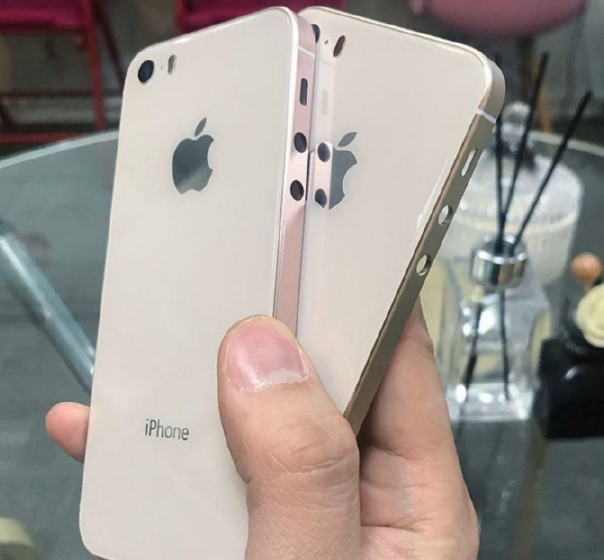 On the expanses of the Chinese social network Weibo, there were photos of the back covers of the mythological Apple iPhone SE2. This leak looks a little more believable than the previous one, where, apparently, an attempt was made to give out an iPhone in the case of an affordable smartphone. In this picture we are met by a smartphone that looks something like the middle between the iPhone 4 and the iPhone SE: the rear glass panel and unrounded metal ends. There is no certainty that this leak is at least somewhat truthful; even the person who posted the photo in Weibo called the caps "suspicious.
" It is possible that this is a picture from the shop of some office, which offers services for replacing the standard iPhone cases with more beautiful ones. But if the iPhone SE2 is so - is it a good design?